And it has a naturally aspirated V8. 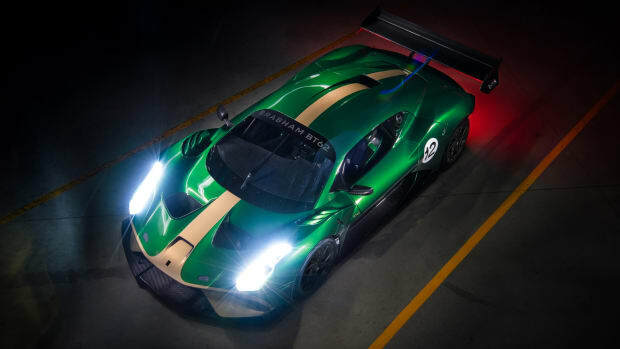 British racing company Brabham is heading back to the circuit in a massive way with the 700-hp, track-only BT62 hypercar and intentions to return to Le Mans. 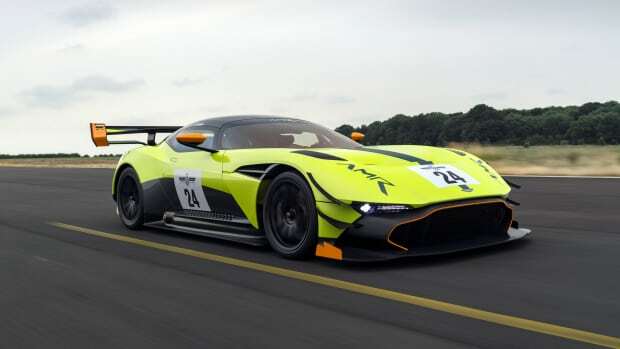 The car will feature a 5.4L V8 that produces 700-hp and 492 lb-ft of torque which is coupled with a six-speed sequential gearbox. As you can see, there&apos;s an extensive array of aero going on here and that massive wing will stick the car to those corners with 2,646 pounds of downforce. 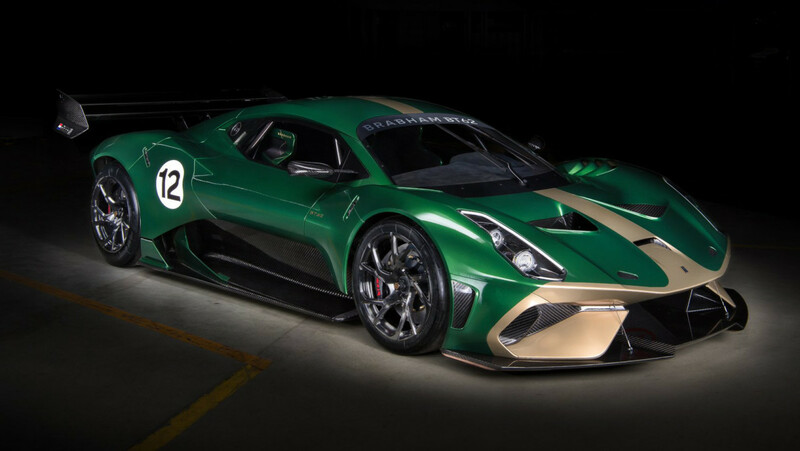 70 of the BT62s will be built and the first 35 cars will wear livery inspired by Brabhams of the past. 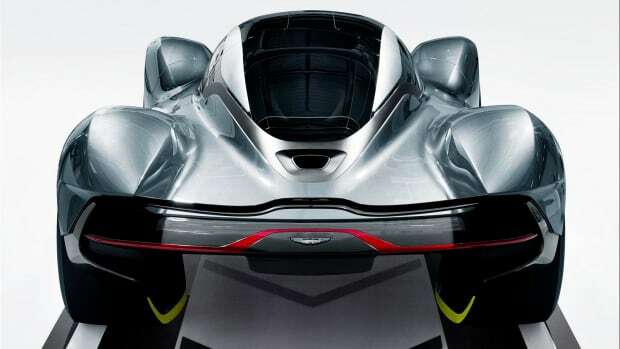 What happens when an Aston Martin has Red Bull coursing through its veins. The upgrade brings improved downforce with an extensive aero kit. 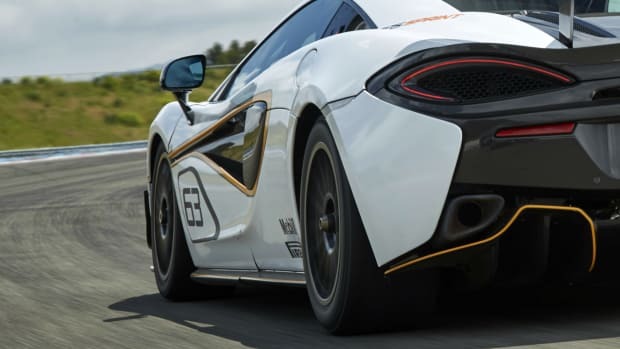 The 570S Sprint is set to make its debut at this weekend's Goodwood Festival of Speed.